Female rapper Askia is finally finding her fit on solid ground after an ordeal with her former label . She is now signed under Mutumbu records and touching the sky is her goal. Her brand new work “No worry me” is has enjoying positive reviews online and great airplay . She has wasted no time to drop the video of the banger. The video was directed by Njimape. Female rapper Askia is finally finding her fit on solid ground after an ordeal with her former label . She is now signed under Mutumbu records and touching the sky is her goal. 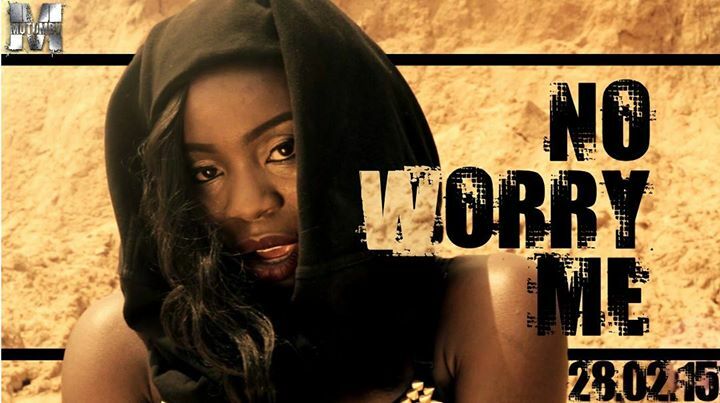 Her brand new work “No worry me” is has enjoying positive reviews online and great airplay . She has wasted no time to drop the video of the banger.